Light Gold Highlighter Dust 2.5g - Roxy & Rich Get an amazing metallic finish using the Highl..
Classic Gold Highlighter Dust 2.5g - Roxy & Rich Get an amazing metallic finish using the Hig..
Gold Sparkle Highlighter Dust 2.5g - Roxy & Rich Get an amazing metallic finish using the Hig..
Gold Highlighter Dust 2.5g - Roxy & Rich Get an amazing metallic finish using the Highlighter..
Soft Rose Gold Highlighter Dust 2.5g - Roxy & Rich Get an amazing metallic finish using the H.. 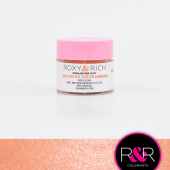 Deep Rose Gold Highlighter Dust 2.5g - Roxy & Rich Get an amazing metallic finish using the H.. Bronze Gold Highlighter Dust 2.5g - Roxy & Rich Get an amazing metallic finish using the High.. Bright White Fondust Colouring 4g - Roxy & Rich Give your sugarpaste and decorations the most.. 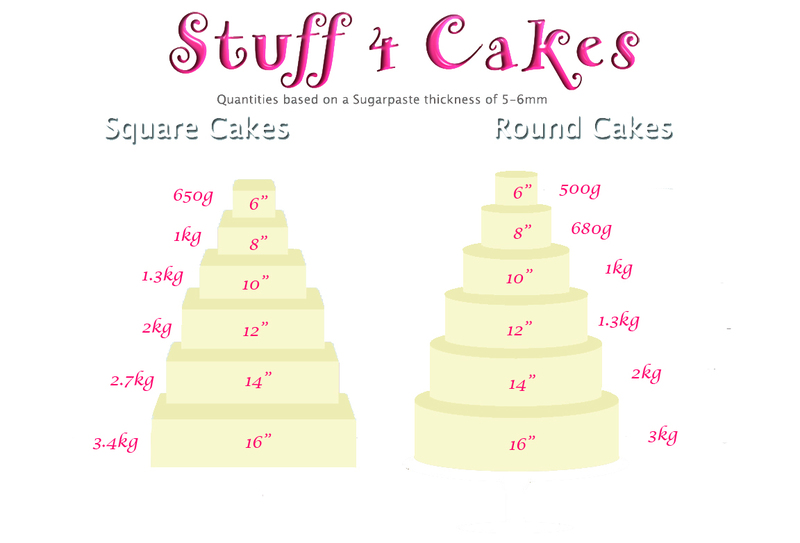 Lemon Yellow Fondust Colouring 4g - Roxy & Rich Give your sugarpaste and decorations the most.. Neon Yellow Fondust Colouring 4g - Roxy & Rich Give your sugarpaste and decorations the .. Egg Yellow Fondust Colouring 4g - Roxy & Rich Give your sugarpaste and decorations the most i.. Neon Orange Fondust Colouring 4g - Roxy & Rich Give your sugarpaste and decorations the most ..
Orange Fondust Colouring 4g - Roxy & Rich Give your sugarpaste and decorations the most inten..
Super Red Fondust Colouring 4g - Roxy & Rich Give your sugarpaste and decorations the most in.. Brick Red Fondust Colouring 4g - Roxy & Rich Give your sugarpaste and decorations the mo.. Pink Fondust Colouring 4g - Roxy & Rich Give your sugarpaste and decorations the most intense..
Fuchsia Fondust Colouring 4g - Roxy & Rich Give your sugarpaste and decorations the most inte..
Imperial Purple Fondust Colouring 4g - Roxy & Rich Give your sugarpaste and decorations the m..
Teal Fondust Colouring 4g - Roxy & Rich Give your sugarpaste and decorations the most in..
Sky Blue Fondust Colouring 4g - Roxy & Rich Give your sugarpaste and decorations the most int.. Neon Blue Fondust Colouring 4g - Roxy & Rich Give your sugarpaste and decorations the most in..
Imperial Blue Fondust Colouring 4g - Roxy & Rich Give your sugarpaste and decorations the mos..
Navy Blue Fondust Colouring 4g - Roxy & Rich Give your sugarpaste and decorations the mo..
Avocado Fondust Colouring 4g - Roxy & Rich Give your sugarpaste and decorations the most.. Neon Green Fondust Colouring 4g - Roxy & Rich Give your sugarpaste and decorations the m.. Maple Leaf Green Fondust Colouring 4g - Roxy & Rich Give your sugarpaste and decora..
Forest Green Fondust Colouring 4g - Roxy & Rich Give your sugarpaste and decorations the..
Gold Fondust Colouring 4g - Roxy & Rich Give your sugarpaste and decorations the most intense..
Chocolate Brown Fondust Colouring 4g - Roxy & Rich Give your sugarpaste and decorat..
Super Black Fondust Colouring 4g - Roxy & Rich Give your sugarpaste and decorations..